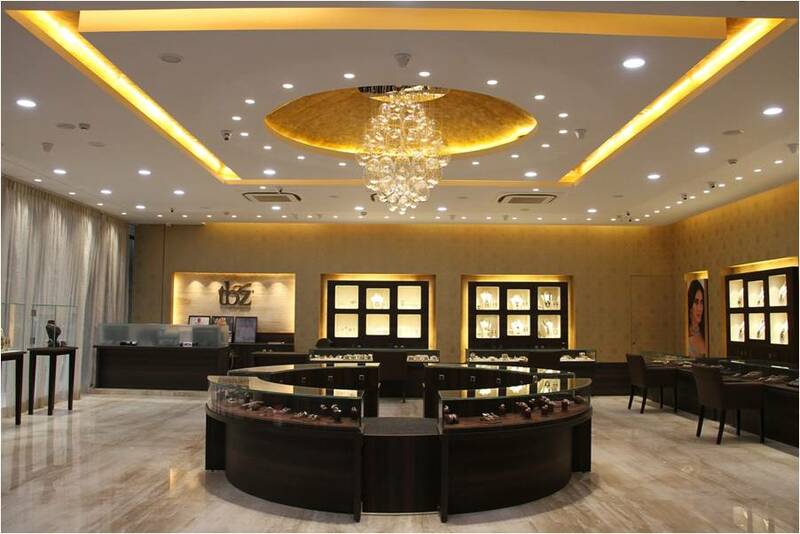 Pankaj J. Popat, after doing his Civil Engineering from VJTI College Mumbai, started Ornate Consultants in 1990. Having experience in the construction industry his base for Interior Designing became strong and the knowledge gave him an upper hand in construction, maintenance and repairing of heritage structures. He believes in creating an ambiance and experience for the visitor out of emptiness, using best quality material, practicality in design and aesthetics. Bhakti Popat, his partner, graduated from Rachna Sansad in Interior Design. Designing and styling has always been her passion, creating spaces that have utility as well as a “wow” factor in them, is her motivation. Bhakti hopes that her best is yet to come. 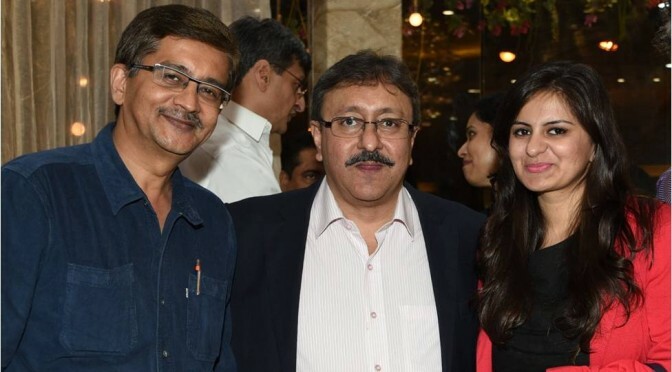 Pankaj and Bhakti, together with their team constitute ‘Ornate Consultants’. Their Team has been faithful to them for the past 25 years, and compatible with each other, making working together delightful. Here is a special mention of their Associate, Deepak Panchal who handles site work, overseeing activities and giving personal attention to minute details. He is a hard worker and a passionate workman. Bhakti believes, “without our team of implicit contractors, associates and supervisors, our success would be incomplete”. Ornate Consultants spearheaded by Er. 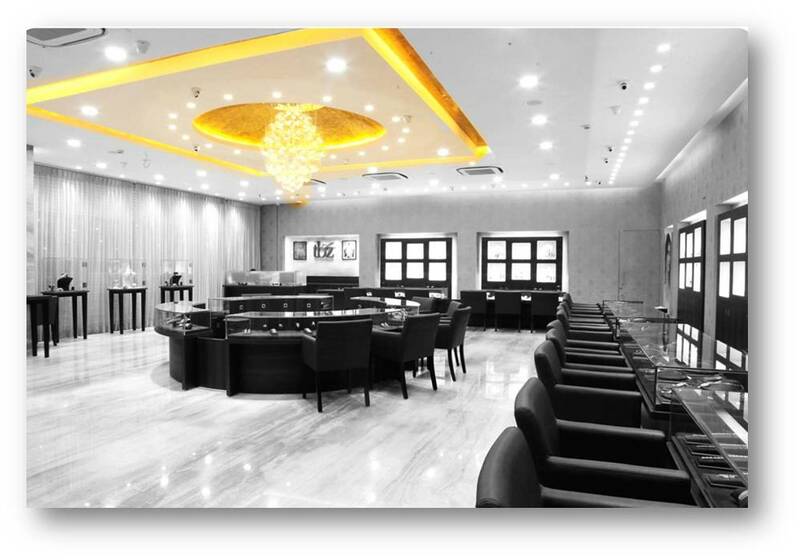 Pankaj Pop at, has undertaken a variety of projects including landscaping, Interior Designing and Project Management and has also ventured into Vastu. 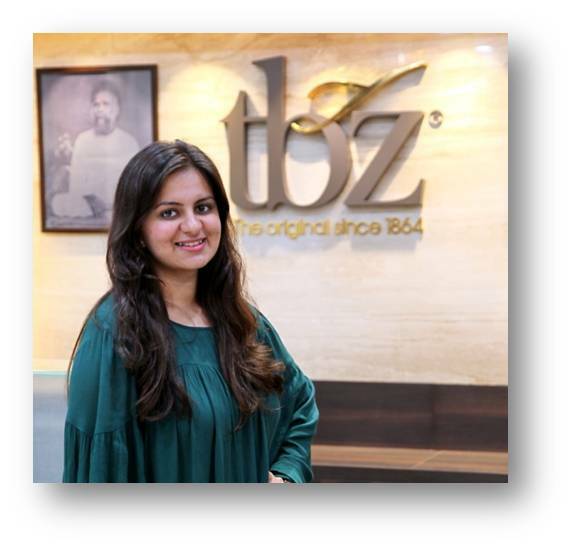 Bhakti shares her story with Gallopper, of designing retail jewelry showroom of Tribhovandas Bhimji Zaveri – The Original, at Bandra Turner road, the new hub town for trousseau jewelry. Accentuating the jewelry was the main focus, which was achieved by using chocolate family colour scheme. 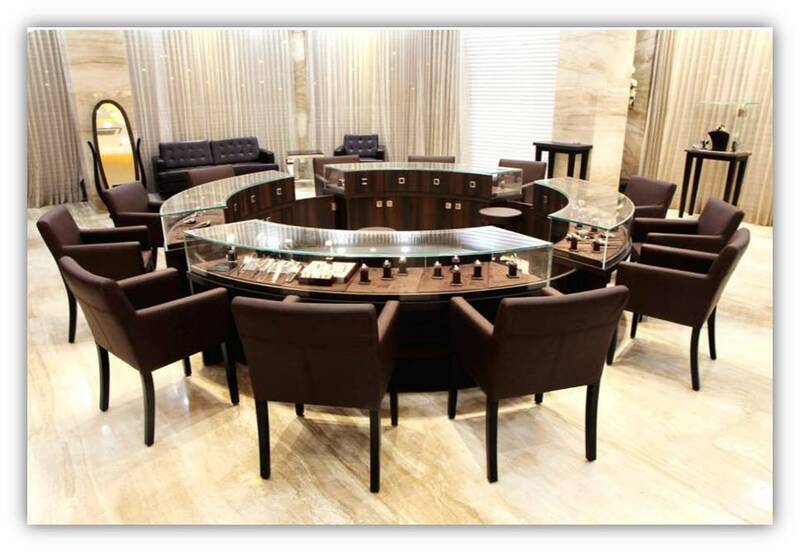 Central area of the store with circular display units has been completely dedicated for ‘new arrival’ diamond jewelry. 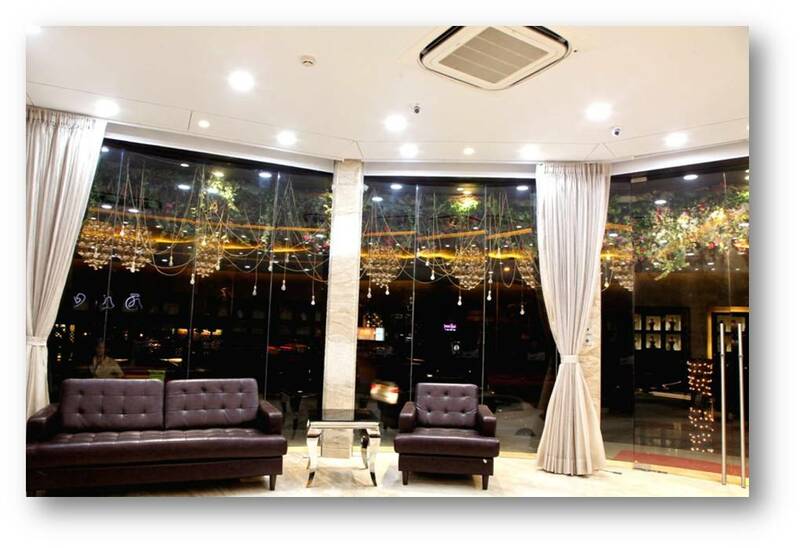 The ceiling has a dome with gold leafing and a chandelier with crystals that compliments the business. 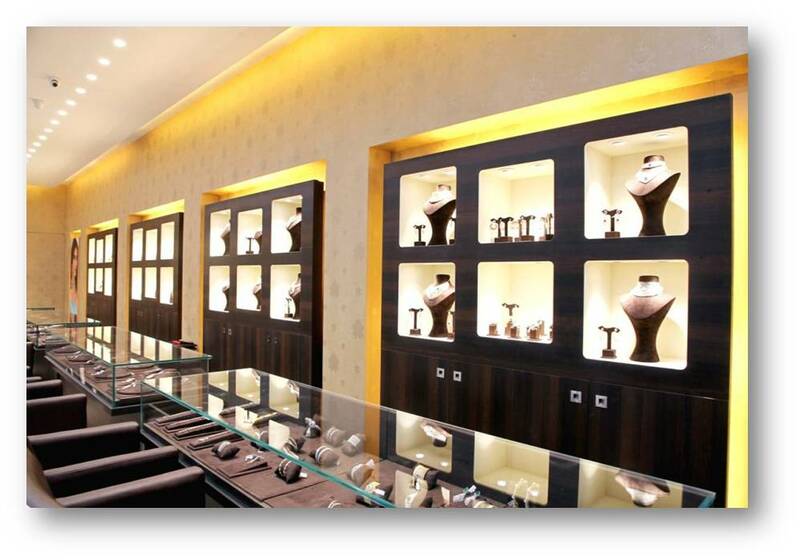 Facade display units are customized especially for the Bandra flagship store. The facade and in-store branding and columns are clad with Italian marble to give it an eclectic mix of heritage and a contemporary look reflecting the 150 years of heritage and history behind the brand. Two days before the handover, disaster struck. They had to arrange for a glass door of 10 feet height of the grand entra nce because it was shattered. 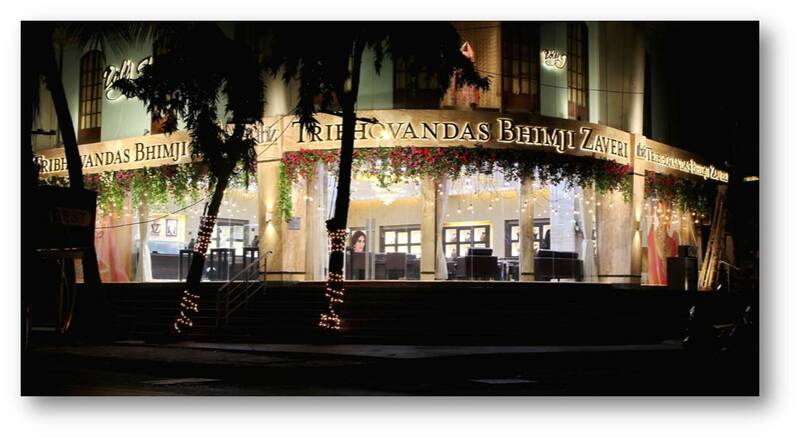 Their team and prompt suppliers were able to arrange this from Delhi before the grand VIP launch event. “We are immensely proud of our Team and thank one and all who have done exquisite work”, Bhakti expresses. It is noteworthy that the target of completion from scratch to finish was achieved in 67 days, which included a safety locker with RCC without compromising on quality.